All the Faculties and Departments are involved in the scientific and research activity. There is a creative scientific and educational environment at the University provided by the research activity of the University scientific stuff. The scientific research activity of the University is provided by the integrated scientific programme “Humanitarian Culture as a factor of Russia’s Transformation”. 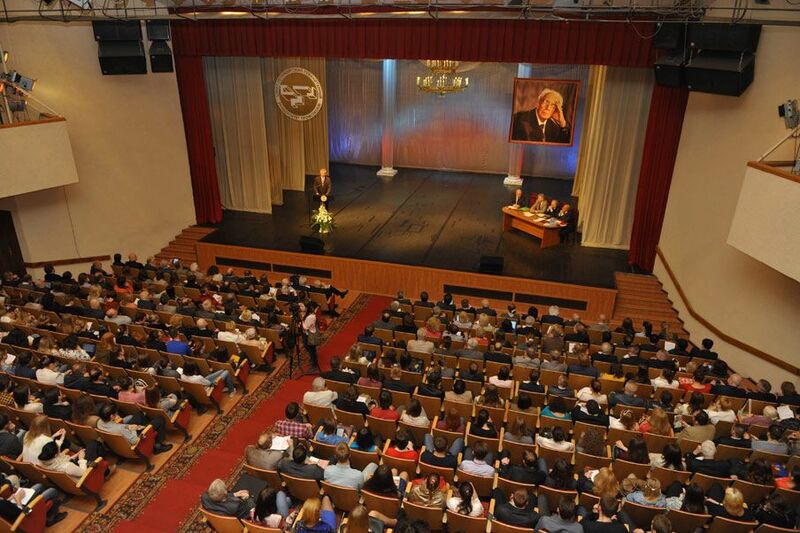 Among the largest modern scientific activity results of the University are: “Declaration of Rights of Culture” worked out by the initiative and under the support of Academician D. Likhachev; innovative culture-centered model of the University education accepted by the Russian Academy of Education as the most perspective for Russia in 21 century. For last five years more than 900 units and more than 315000 numbers of scientific editions was published in the University.